This remarkable turkey ballotine with spinach recipe from Graham Campbell is a superb dish to display all of the turkey's delicious properties. 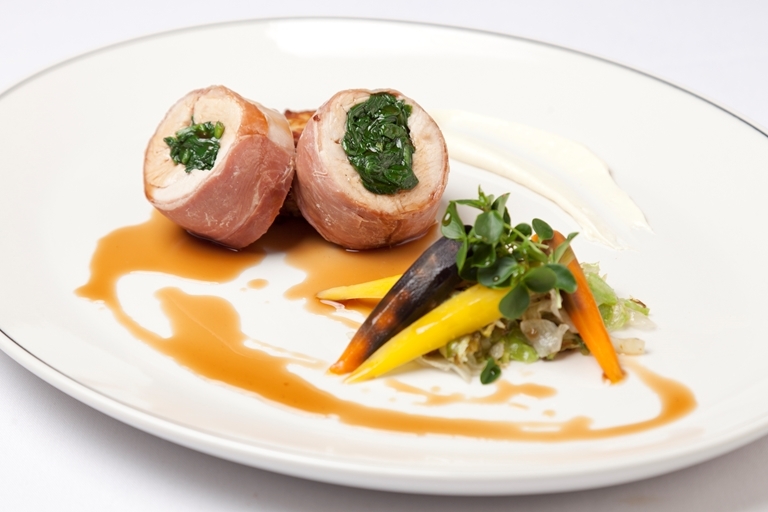 Flavourful Parma ham adds extra depth, along with the remarkable thyme jus. The potato rosti is a wonderful accompaniment to the meaty ballotines, and could go with other recipes as well.